PUC lubricant processing units are used for homogenizing and de-aerating lubricating greases. The units can process all the lubricating greases from NLGI 0 to 6 which are normally used. Practically all the high-quality greases available on the market are homogenized and de-aerated. Lubricating greases are complex mixtures of base oils, additives and thickeners. In order to meet the stringent requirements of modern industry, a lubricating grease must have the same concentration as the average value for the batch down to areas as small as about a thousandth of a millimetre (1/1000 mm). Thickeners are considerably more effective if they are evenly distributed. As thickeners are among the more costly ingredients of lubricating greases, this is an economic factor that should not be underestimated. This is one of the reasons why optimum homogenization is so important. A thoroughly homogenized lubricating grease has a considerably lower oil bleed (oil separation) rate than a non-homogenized or poorly homogenized product. A low oil bleed rate prevents the grease from drying out at the lubricating point and therefore improves the reliability of lubrication and the service life of the machine which is lubricated. In the long term, only lubricating greases which have been thoroughly homogenized can be pumped through central lubrication systems. “Fine dispersion” refers to the extremely fine distribution of the insoluble solid lubricants or powdered additives in the base oil. Fine dispersion of solid lubricants or powder additives in the lubricating grease right down to the individual granule is crucially important for the lubrication of needle bearings, precision bearings, friction bearings and plain bearings. Even a minimal agglomeration of solids can result in oil film rupture and the failure of a bearing. 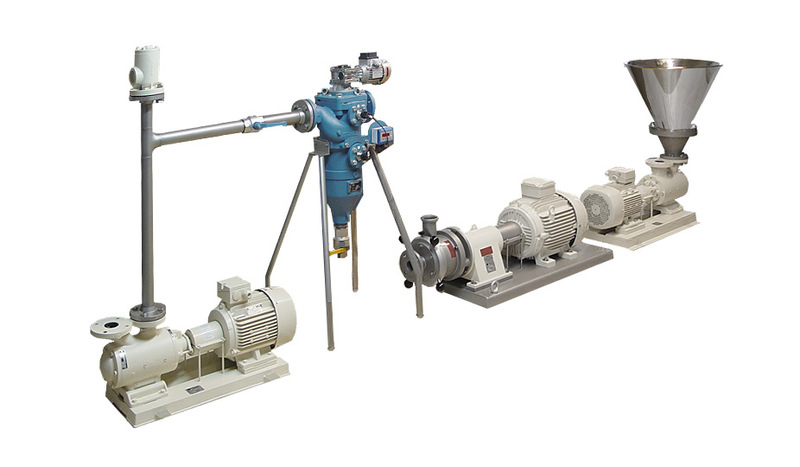 These product improvements can be implemented extremely economically using a PUC colloid mill. In addition to its favourable price-performance analysis, a PUC colloid mill is very robust, easy to install and operate, and presents no maintenance and cleaning problems, compared with other homogenizing units. The machine can be precisely adjusted to the product properties required thanks to the variable setting of the annular space between stator and rotor. 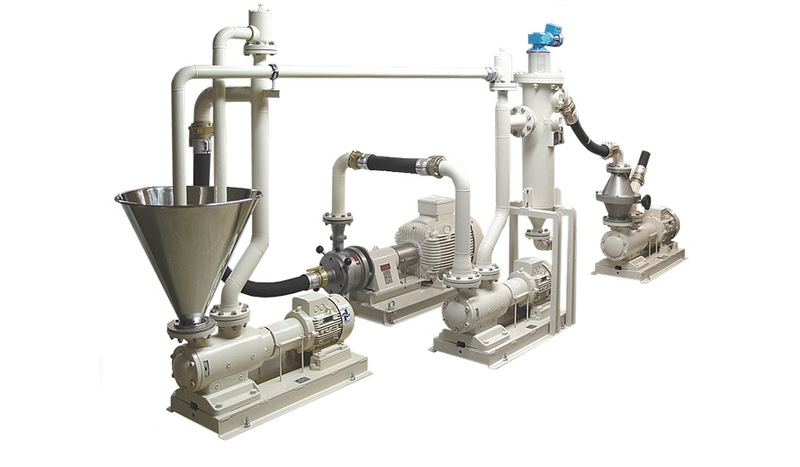 In addition to the advantages mentioned above, lubricants treated with Probst & Class lubricant processing units are absolutely homogeneous, free from contaminating particles and de-aerated. PUC lubricant processing units are available in various sizes with capacities up to 10,000 kg/h depending on the material processed.